Team that wins does not change, and to its fourth installation Forza Horizon It boasts all its trademarks: a vast and varied open world, a huge fleet of vehicles, a personalization of the cars at the limit of the manic, closed or open circuit races, both on asphalt and off-road, special events on a weekly basis and so lots of content to keep busy for months without ever getting tired. What else could be added to this almost perfect alchemy? Seasons! In doing so, the game world is multiplied (almost) by four, considering the distortion that the weather conditions bring on the various areas of the English countryside, the theater of this chapter. Although one may think that most of the changes occur during the winter, with snow covering the hills and the ice infesting the streets, even in other seasons the dangers are around the corner. The frequent autumn rains make everything more slippery, and the snow melted in the spring turns many areas into a quagmire to wade with off-road, if you want to hope to combine something in the Cross Country events. In the open world the alternation of the seasons is weekly, but some events (mainly in the Rivali mode) are "stuck" in a specific season, to avoid nostalgia for snowmen or dry races under the scorching sun. 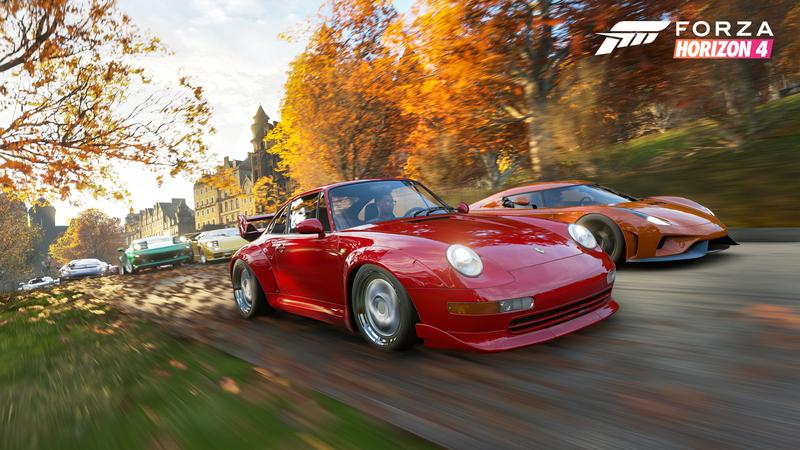 It could not miss Forzathon, a series of periodic challenges that make it possible to obtain special credits to spend on obtaining rare cars or other accessories and that use the mechanism of the seasons to propose special challenges. 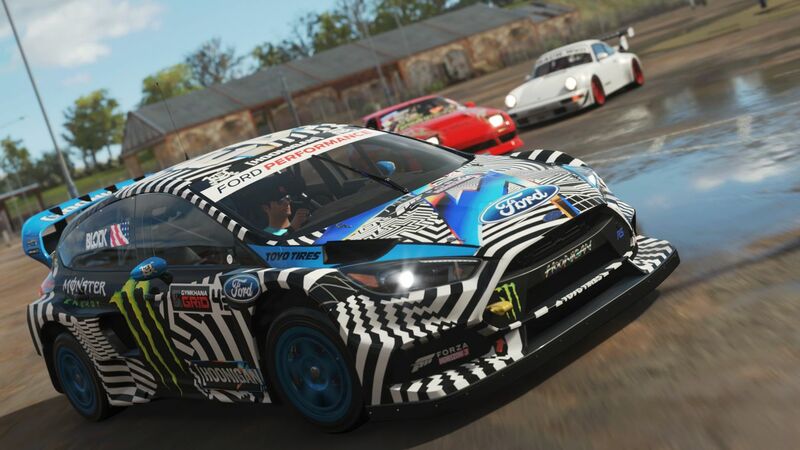 Playing online, the group Forzathon events are certainly interesting, in which you collaborate with the other players present in your session to achieve a common goal. This is probably the most successful online mode, while everything else seems a bit 'superfluous. 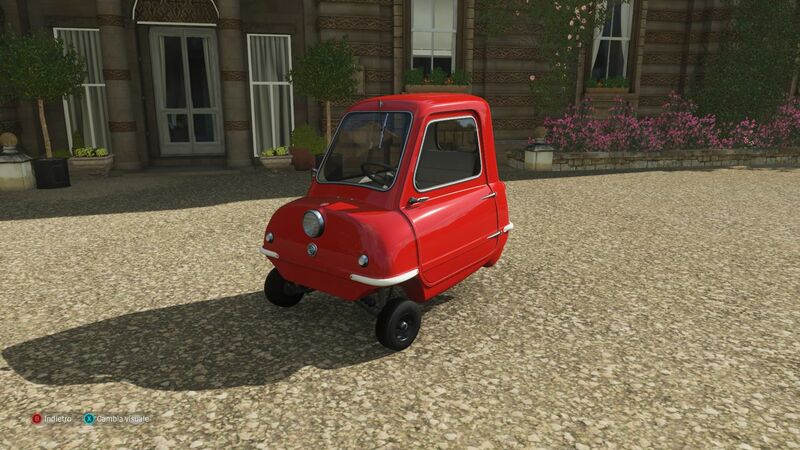 Forza Horizon is not born for the tight competition, but not even the other "light" modes turn out to be so funny. Even the organization of individual events is lacking: although the possibilities offered are many, it often ends up that nobody accepts the requests, or that we end up playing in two or three. Unless you play with a known group of friends, with whom you already agree on what to do, online does not provide much. Not bad, because as already said the contents are still many. Already appreciated in the last episode, the hunt for "Forgotten Jewels" is a very nice diversion. To have access to some collectible cars it is essential to look around the map in some specific barns, usually well hidden in the forests. And since some areas are accessible only in certain seasons, it goes without saying that it is important to constantly play with the title if you want to find everything. 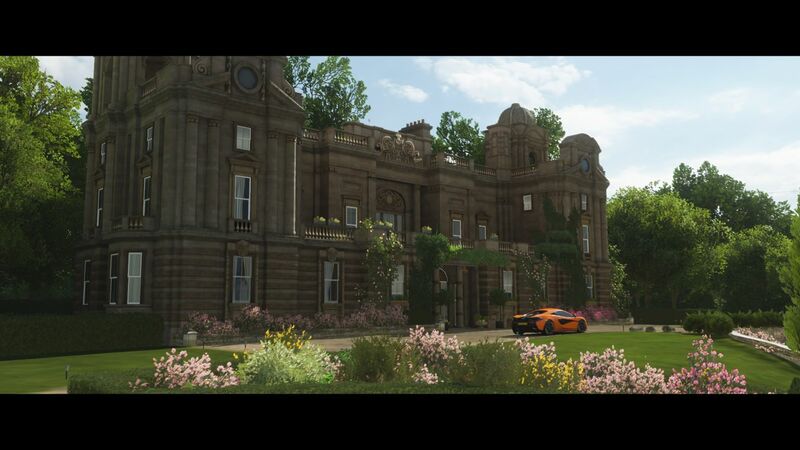 However, collecting is not limited to cars: the other novelty of Forza Horizon 4 is the inclusion of houses. We can buy as many as we want, provided we have the money available, and act as operational bases to customize the cars we own. 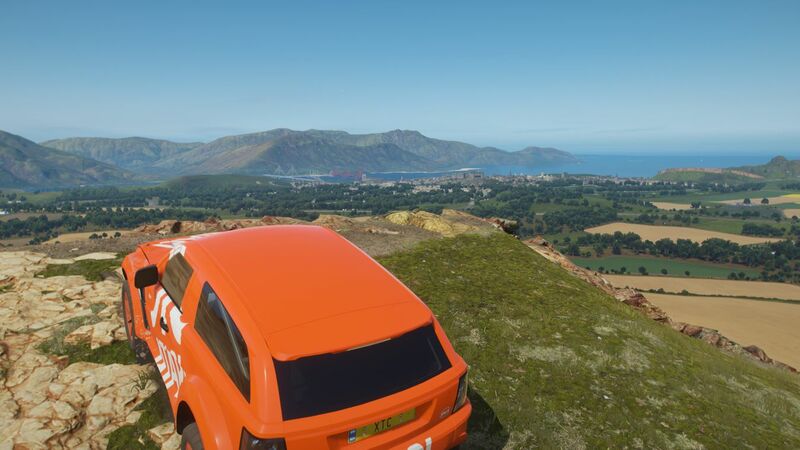 At the time of purchase, each house also unlocks some additional features to the game, such as Rapid Transfer at any map event or Drone Mode. We have the house, we think of clothes: you can customize the look of your avatar at will, with results that can range from maximum elegance to extreme bizarre: jacket, bermudas and dancers can go? Maybe with pink leather gloves! An element in itself superfluous, but that gives that pinch of familiarity more that will end up in any case to lose some 'time to anyone. You could go on for a long time to describe in detail all that this title has to offer, but reading would become a very long shopping list, and leaving some surprises is never bad. Speaking of surprises, Halo fans will experience a truly unique and unexpected experience ... and I will not add more! Previous articleFree 2033 Metro on Steam for 24 hours!